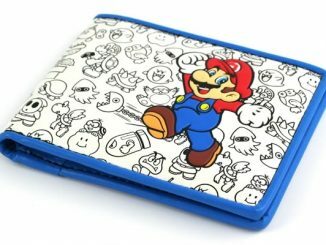 With as much money as some of us spend on Super Mario games and toys, your wallet should really scream Nintendo. 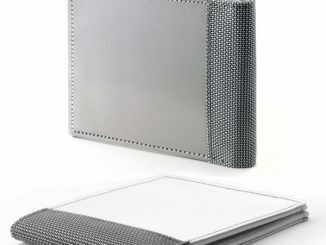 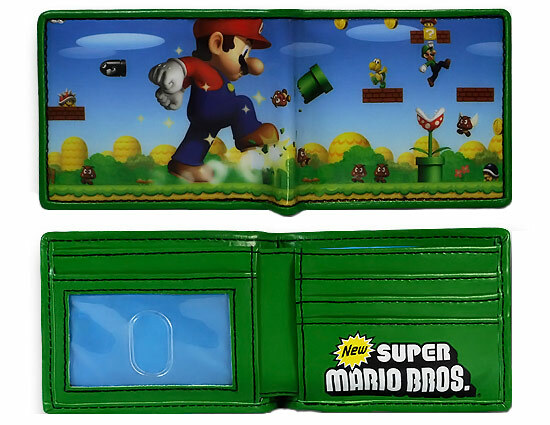 This Nintendo Mario Bi-Fold Wallet does just that. 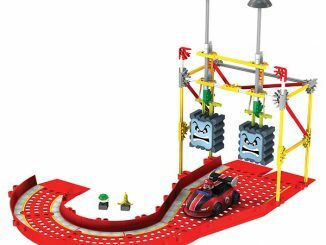 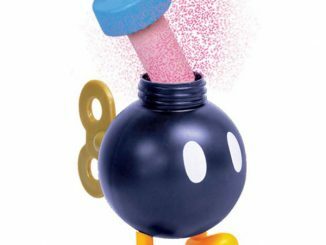 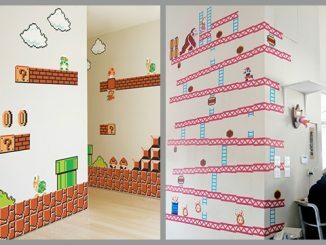 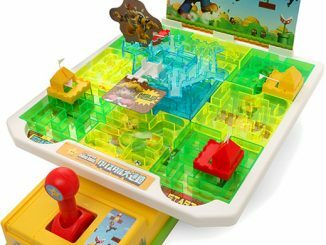 It features an awesome print of giant Mario smashing his way through the level. 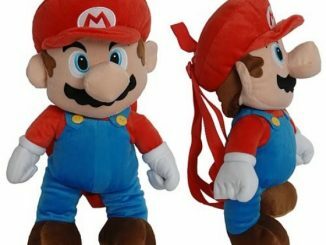 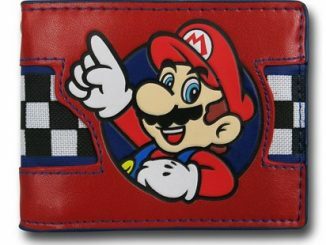 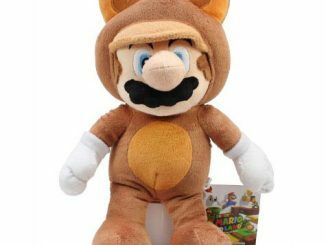 This 4.5 inch wide by 3.25 inch high Nintendo Mario Bi-Fold Wallet will keep all of your money and important cards and papers all in one place. 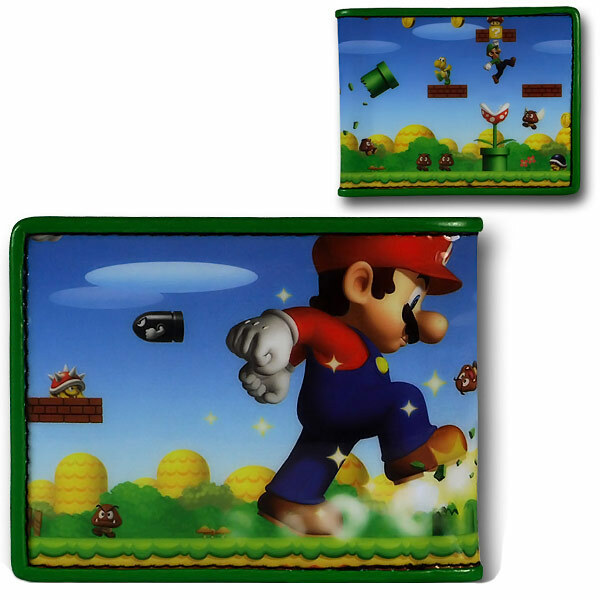 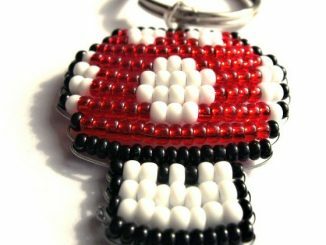 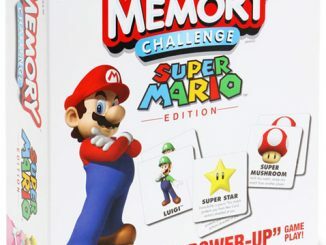 The inside is green and has the new Super Mario Brothers logo with spots for cards and a see through slot for ID cards! 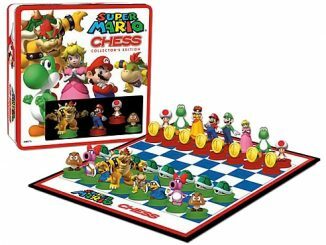 Get it for $17.99 from Superherostuff.com and $15.99 at Amazon.com.